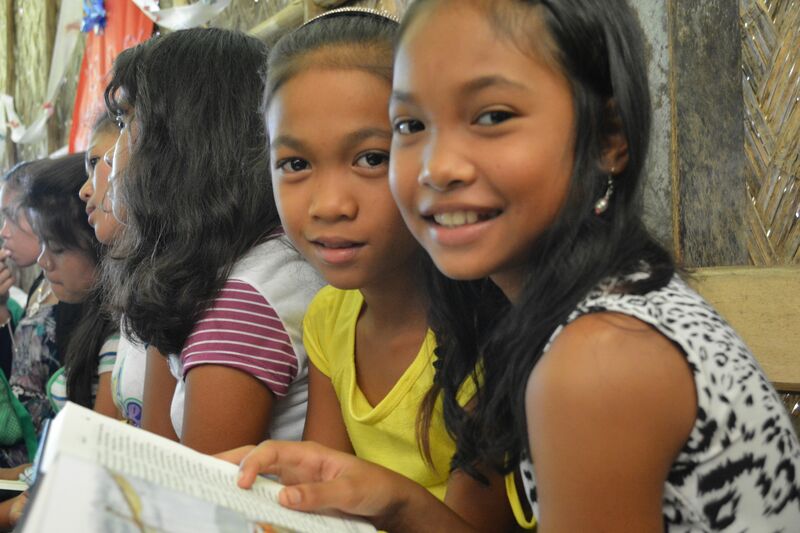 The Palawano New Testament is done! In the hands of the people. Being read, studied and taught. Being memorized. Being listened to. Being shared with unbelievers. Changing lives. Even as we write these words, we can hardly believe it. 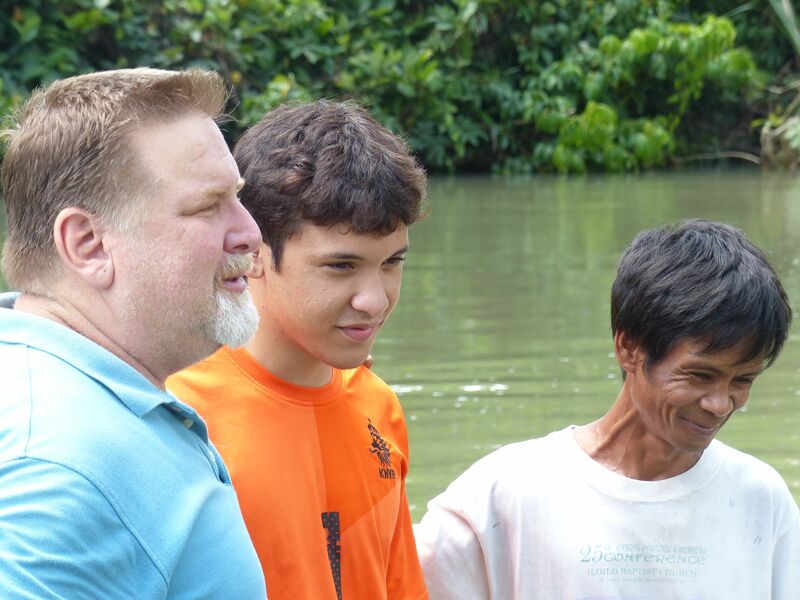 Even though we were there, handing Bibles to the Palawanos, we can hardly believe it. After so many years of work. Done. At last. In their hands! 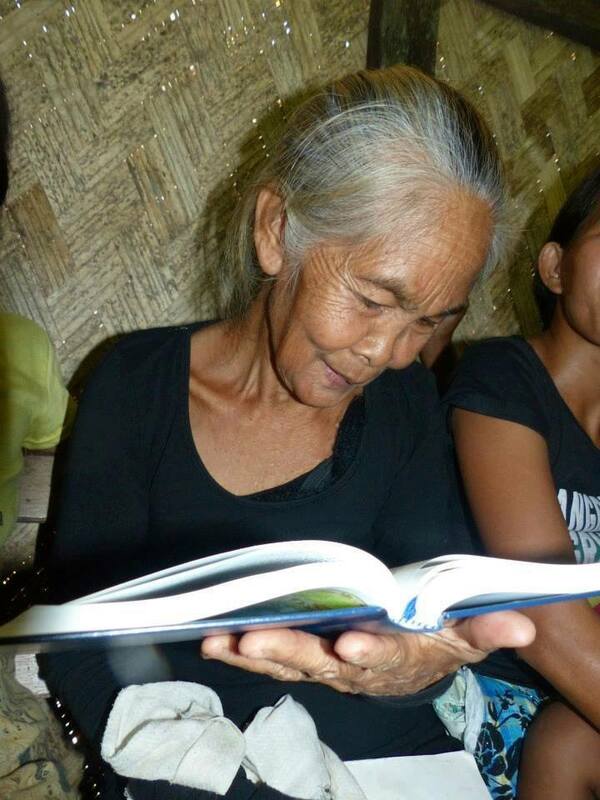 Smiling faces, tears of joy, laughter, and words of thanks as the Palawanos held the New Testament for the first time. Joy, praise to God, humble thankfulness to all who have helped us, and grateful satisfaction with the quality of the printed books and the audio players. 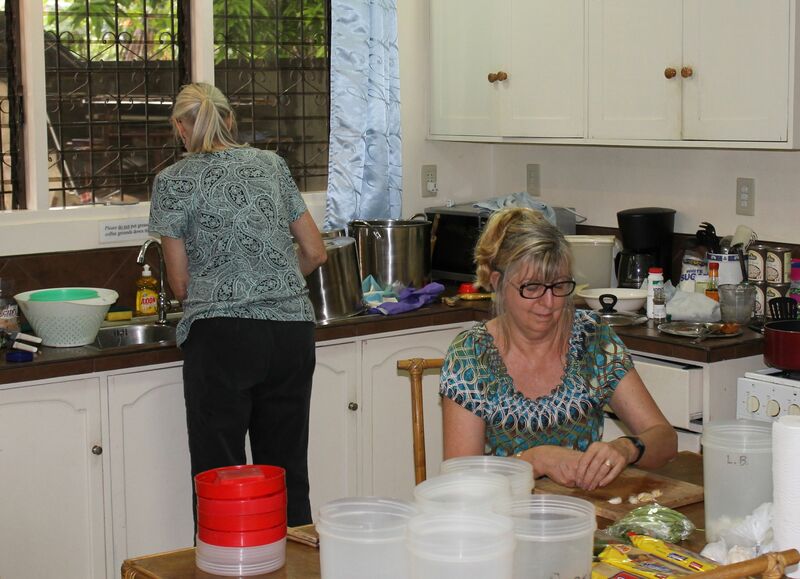 A great sense of relief as a 30-year project was completed and transformed into books and audio devices that will have an eternal impact on Palawanos and those who live around them. Words are really inadequate to describe recent events and and the emotions they brought. Pictures might help. Can you imagine what it would have been like if you were there? No quick drive to the Bible Book Store here. 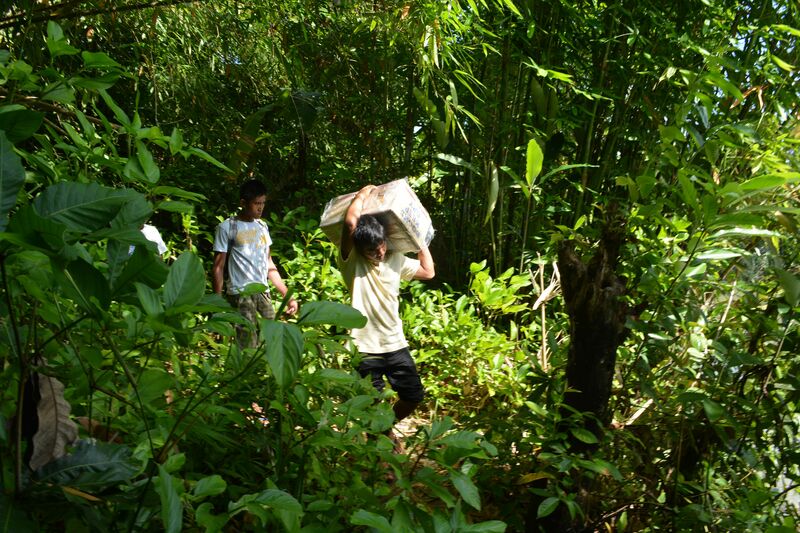 It wasn’t easy to get box after 50-pound box loaded and flown into the tribe, unloaded and carried across the river, down a muddy trail to the church. 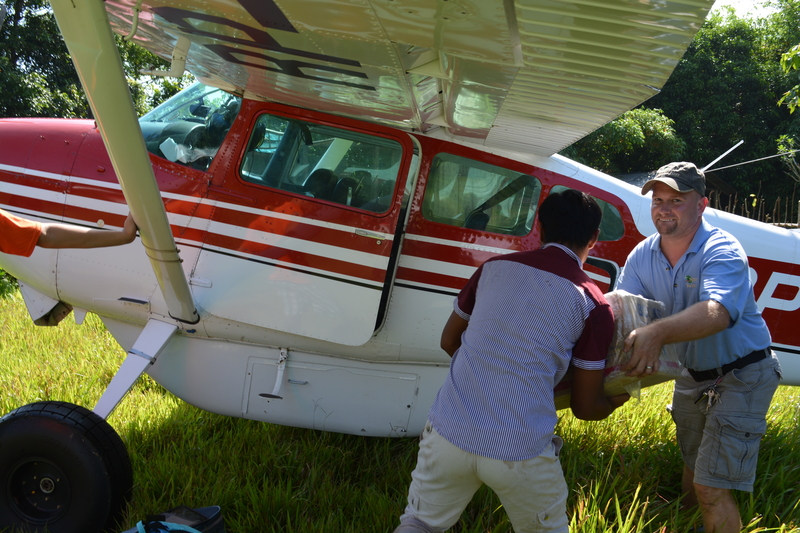 A generous donor gave a substantial gift to allow a second plane to be on Palawan, which enabled us and all our visitors to get in (and back out!) over a few short days during early rainy season. And we’re glad this meant that both pilot families–the Josh and Candy Dalton family, and the Joel and Missy Davis family–were able to attend our New Testament dedication with us. The celebration started with singing and testimonies the night before. 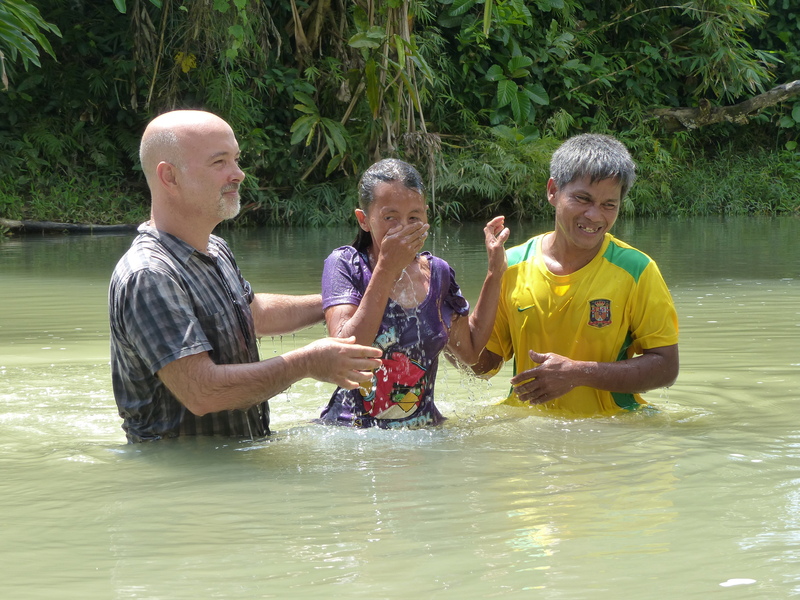 There was a baptism in the river after the dedication service, and then the singing and sharing resumed and continued well into the night. 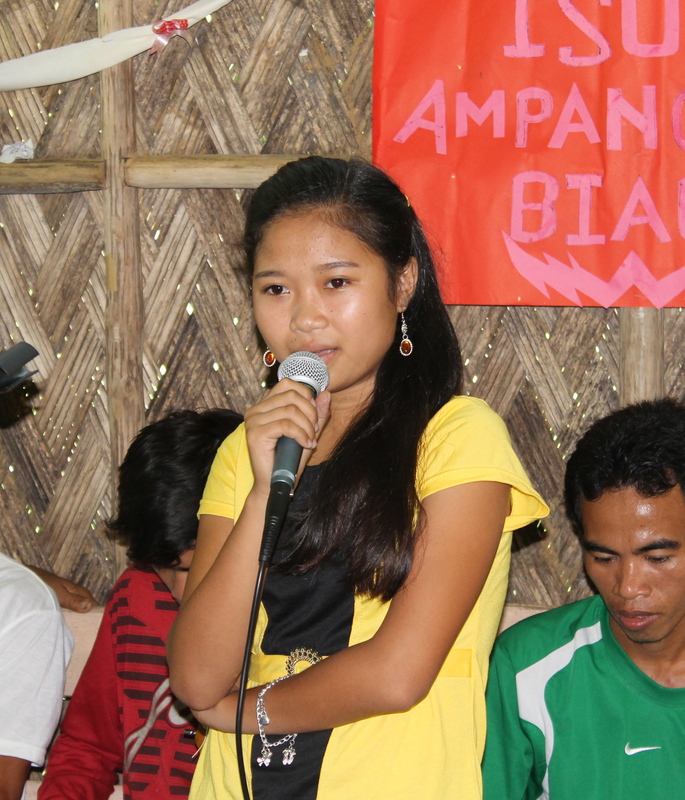 13 year-old Maritess blew everyone’s minds by reciting over 30 memory verses from the Palawano New Testament without prompts, without a list of references, without hesitation… and without error. Amazing! And so exciting to see Palawanos memorizing God’s Word. Our visitors made it all more fun: friends Al and Bonnie Hudson from Temecula, Terry and Sharon Moody from Escondido, missionaries Elise Long from Palawan and Barbara Lee from Asia-Pacific, and Nathan Robinson from San Diego. Pastor Nathan sang a song for the Palawanos, and they were blessed to hear him share how their brothers and sisters in San Diego have been praying for them for all these years. Thanks to partners Tim and Monika Sharp for letting us stage this chaos in their home, and for all the yummy snacks they provided twice a day. And no one would have survived without Monika working the coffee press all throughout the day. How long we have waited, and labored, to hold this book and to tell the Palawanos that they now have the New Testament in their language! 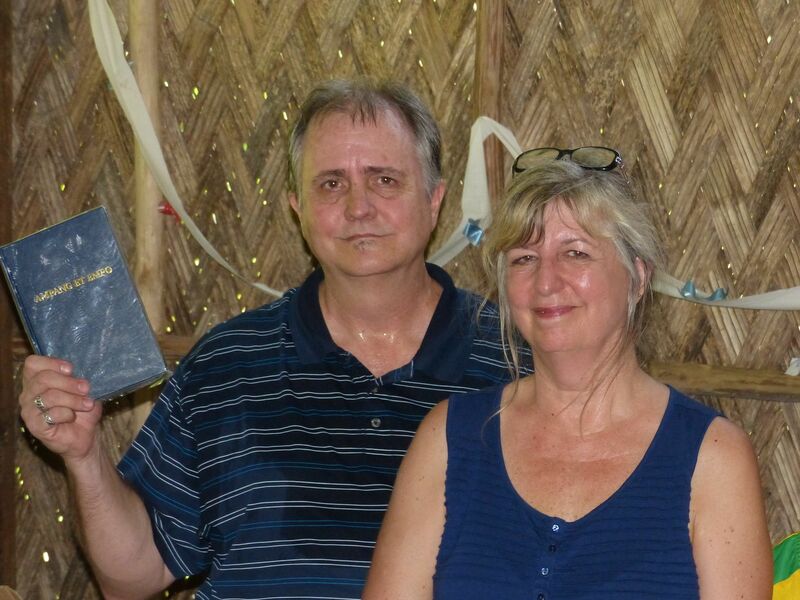 We were encouraged by many testimonies during the celebration about how glad they are to have God’s Word, how clearly they can understand the translation, and how much they appreciate our part in their lives. We praise God for his grace and help through all these years. 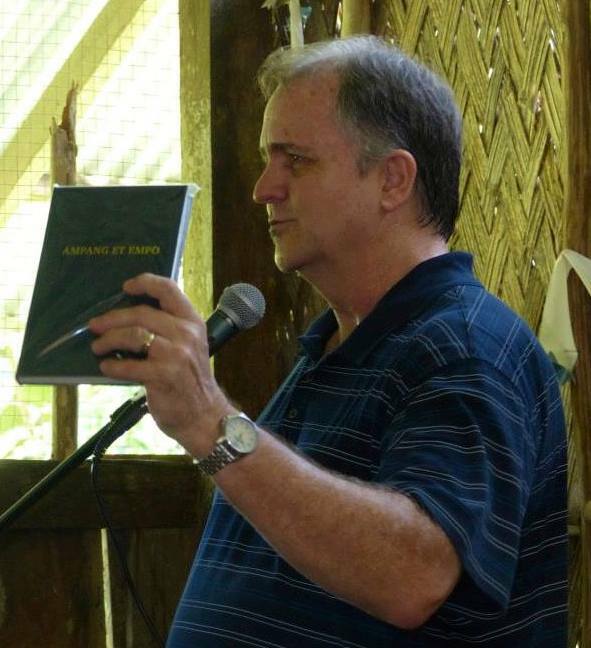 And we want to acknowledge each one of the innumerable people who have been a part of seeing this translation become a reality: friends and family, pastors, trainers and teachers, leaders and mentors; 4 Tagalog teachers; 9 pilots; so many supply buyers, mission home hosts and office staff doing our immigration work; 6 sets of partners; our faithful Palawano translation team; 11 translation consultants; financial supporters, prayer partners, encouragers who kept us going… everyone. Thank you all for your part. And praise God above all, and to him be all the glory! God bless you all brethren in Christ Jesus for your endeavor in reaching the indigenous people for their spiritual awakening through God’s word.